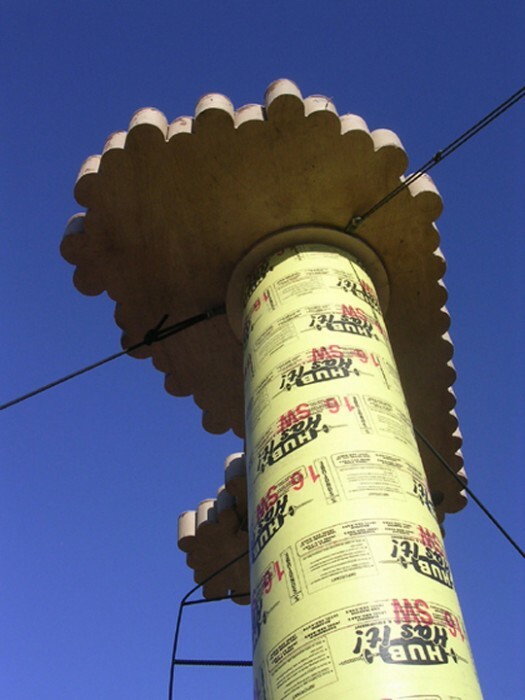 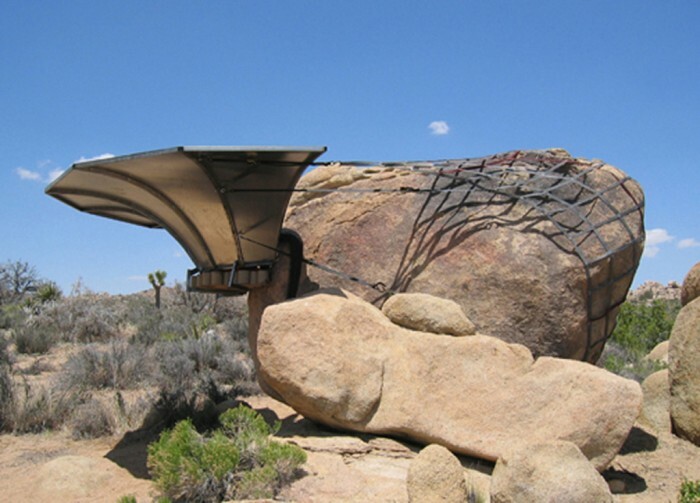 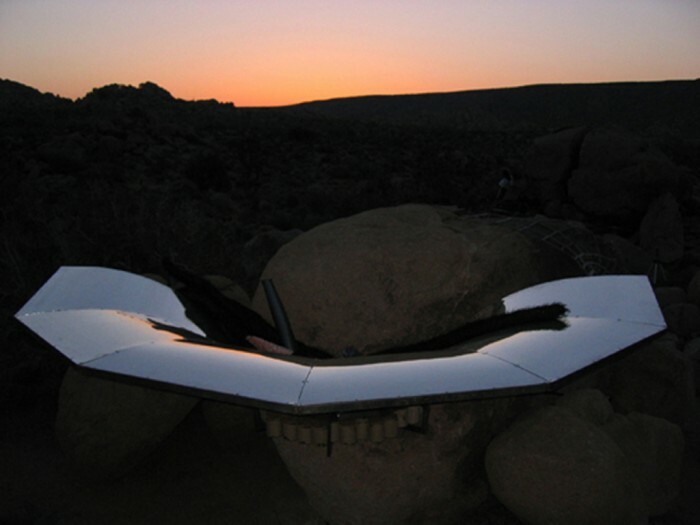 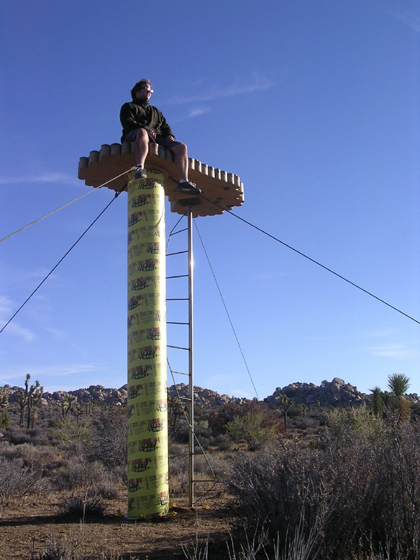 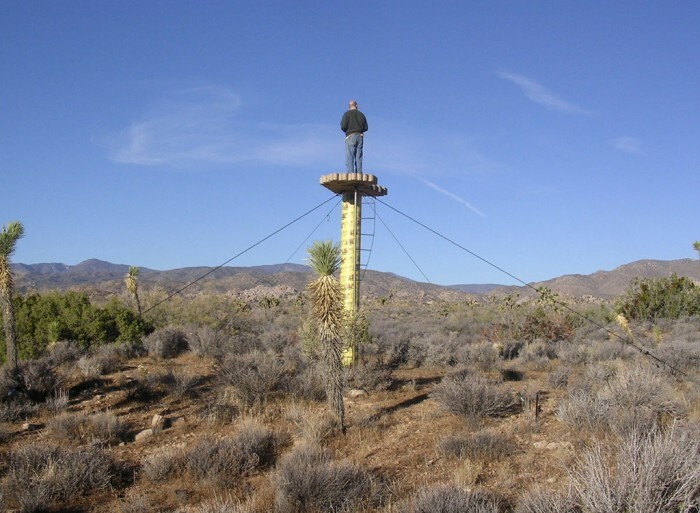 The High Desert Test Sites are a series of experimental art sites located along a stretch of desert communities including Pioneer town, Yucca Valley, Joshua tree, 29 Palms and Wonder Valley. 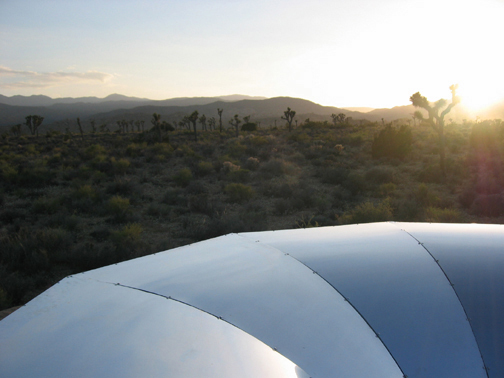 These sites provide alternative space for experimental works by both emerging and established artists. 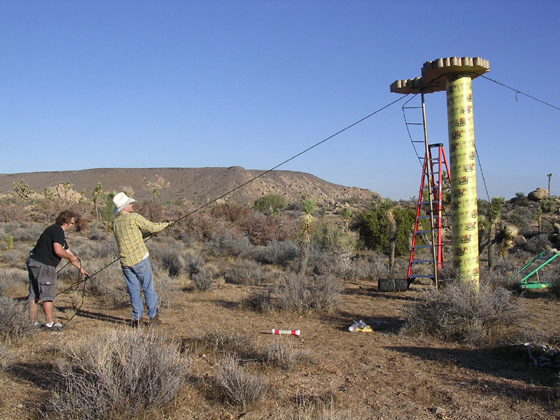 Chuck Moffit and I collaborated on two years of HDTS site specific installations in Pioneer town. 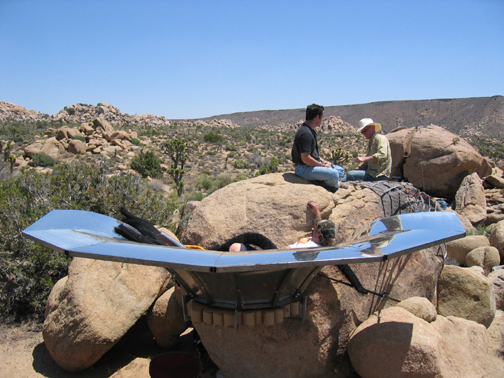 They were intended to offer a sublime experience and unexpected vantage point from which to view the natural beauty of the desert environment.